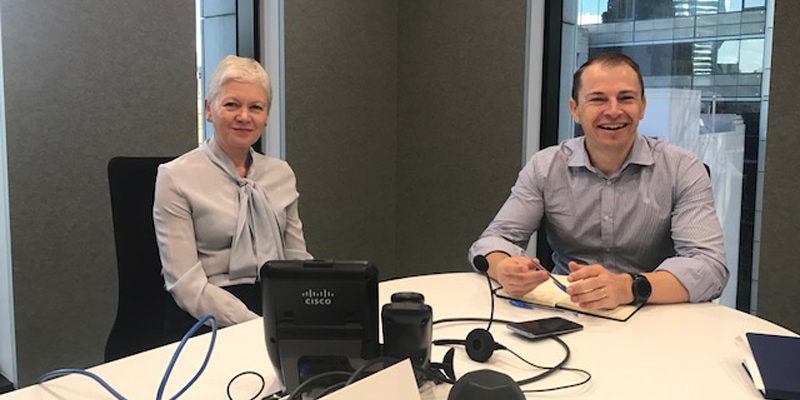 In her recent trip to Australia Jan Hills of Head Heart + Brain spoke with Rich Hirst of CEB International Executive Forum about how Neuroscience can help organisations to maximise performance. Jan explains that Neuroscience is the breakthrough that her team have applied to get better results than traditional change and leadership development programs. Through an understanding of what happens in the brain when learning, find out how to really create behavioural change that sticks. Switching topics Jan covers managing energy and how to get more done in your work day. To settle a debate for Rich at home, Jan shares the psychology and neuroscience related to the influence of gender on behaviour. The discussion wraps up with a look at the value of focussed attention versus mind wandering. Ever wondered how the collective mind-set of people in an organisation impacts the culture?